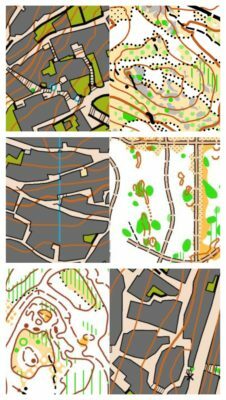 The Mediterranean island of Sardinia is known worldwide for the breathtaking bays, beaches and the warm sunny weather throughout the year, and now also many new orienteering maps. All ingredients for a unique holiday of sport and tourism next October! Each week at Sardinia 2019 will visit amazing locations where, perfect for to run orienteering or simply enjoy the nature, sightseeing and exploring the surroundings. Some of the highlights during Week 40 of Sardinia 2019 are the small town of Santu Lussurgiu and the untouched bay of Bidderosa with its bay with white sand and clear water. Week 41 will take us to the maritime pine forests of Marina Arborea on the Oristano bay and the ancient city of Bosa. On Week 44 we will be running in peaceful forest of Is Benas and continuing with and orienteering-tourist visit to the lovely town of Cuglieri. Every week will be possible also to take part to sightseeing trips and to taste local foods and wines.